In chess, more mobile pieces most often ensure victory. This happens when almost all pieces are developed and not restricted to cramped positions. This theory is illustrated in the following game. At this point, both sides have been striving to relieve off cramped positions. White, however, has a much more free game. White decides to open up more files to expand the control of his pieces. 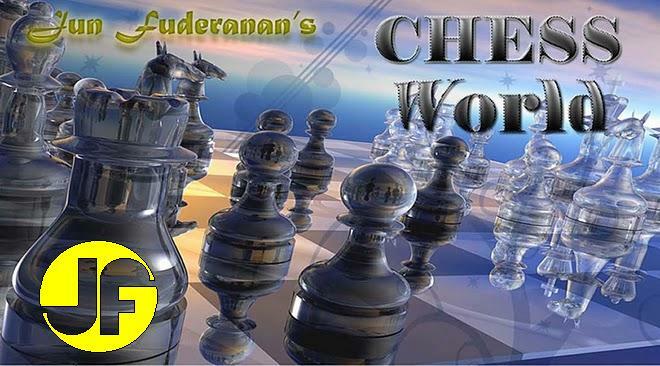 Black should have opened his Bishop's diagonal by the freeing move 15.....c5. Effort by Black to turn down the Bishop would prove futile, as in 17.... Kh8, 18. Ng6+ wins the Black Queen. A pretty situation arises after 18.....g6, 19. Nxg6 Qxf4, 20. Nxf4 in which case Black recovers his lost piece (Bishop) plus two extra pawns. Black loses the Queen after 20.....Kxh8, 21. Ng6+.